1818 S Oak Tree Ln. We Provide Service for All Makes and Models Outboards and I/O's! We Provide Service on Jet Boats and Jet Drive Pumps! 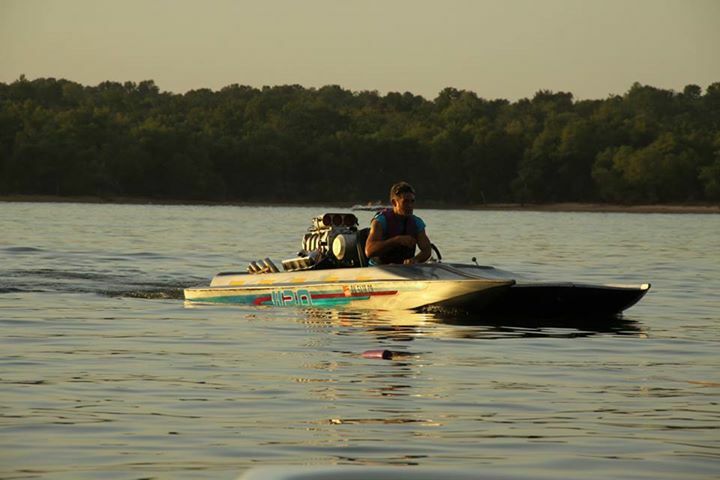 We Provide Service for all Makes and Models of PWC Jet Skis! We Sell New and Used Parts!! We Sell Used Boats and/or Used Motors!!! We Winterize all PWC Jet Skis and I/O Boats!! 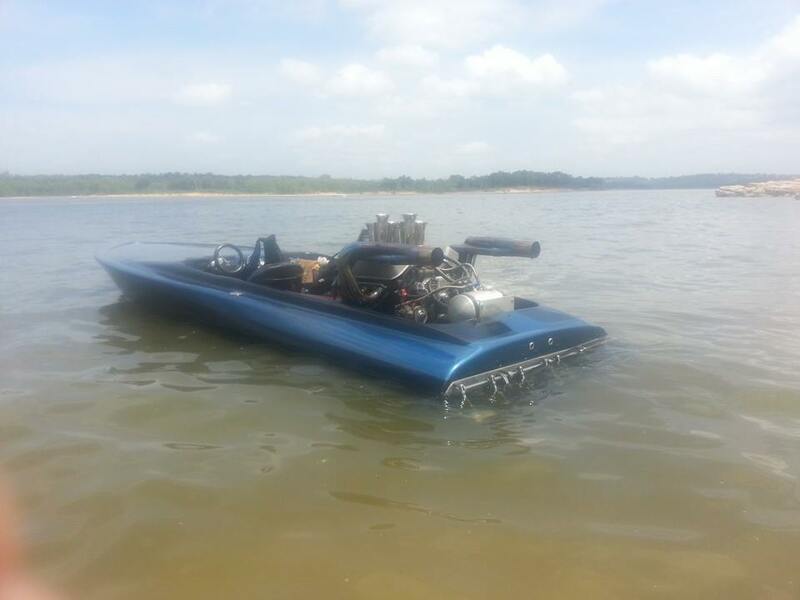 We Build Custom or Stock Engines for Hot Rods, Race Boats, I/O Boats!! We Rebuild or Replace Motors in Most Makes PWC Jet Skis or Jet Boats! !